Looking for a tasty appetizer with a twist? 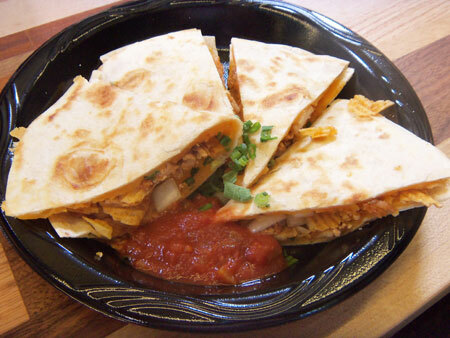 Check out this recipe for Ruffles Max Smokehouse BBQ Chicken Quesadillas. 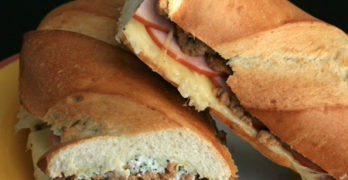 I get hungry just looking at this recipe. Preheat a gas or charcoal grill with medium heat. Pull the cooked meat from the chicken and transfer to a mixing bowl. Add the BQ sauce and mix well. Transfer to a small sauce pan and warm the meat and sauce over low heat. Rub a small amount of butter evenly over one side of each tortilla. Lay each tortilla on a piece of aluminum foil just larger than the tortilla, buttered side down. Sprinkle cheese evenly over each tortilla, then top evenly with the warm chicken and sprinkle with green onions. Foil side down, transfer to the grill and cook until the cheese melts and the tortilla is light golden brown. Remove from the grill and top one half of the quesadilla evenly with the Ruffles Max Smokehouse Style BBQ Flavored potato chips, then fol the other half over and press down firmly. Cut into 4 or 6 even slices and immediately serve hot and crunchy. Looks Good! The only thing I would change is to cut the Green Onions! My husband doesn’t like them!! Those sound wonderful! I absolutely love mexican food.. love tacos, enchilladas, etc. Best thing about this one is they look easy to make! My mouth watered looking at this. I’m definitely going to try it. Thanks for sharing. Interesting! These sound really good,I just made quesadillas for dinner last night. I will try these. I bet you could use turkey instead of chicken. 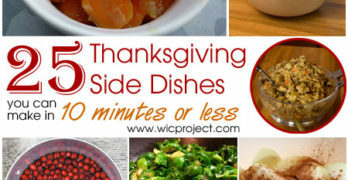 I going to try this recipe since I have so much turkey left over. These look good… I think they would be a hit with our family. Thanks for the recipe! Yum. These look really yummy. Yum! Who would have thought to use potato chips in quesadillas!